Be sure to take a look at the best plays of the 2018-19 Turkish Airlines EuroLeague Regular Season Round 16! 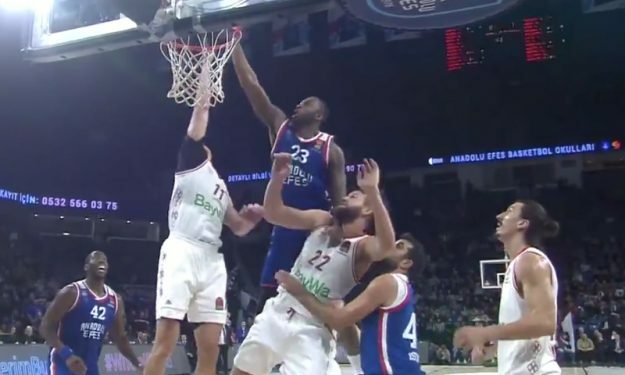 Anadolu Efes remains a main candidate for a top four finish in the regular season and James Anderson stole the show in the Turkish Airlines EuroLeague Top 10 with his put back dunk. Here are the best plays of this week in the top European competition.